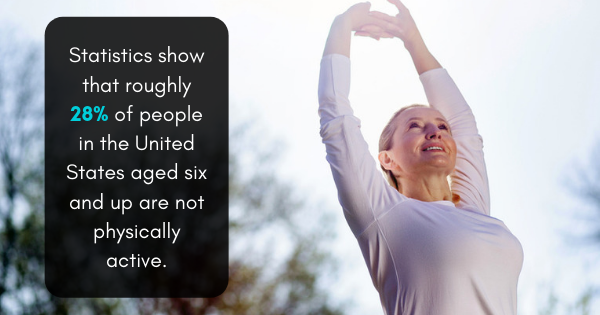 Statistics show that roughly 28% of people in the United States aged six and up are not physically active. In addition, more than 80% of adults do not meet the recommended guidelines for muscle-strengthening and aerobic exercise. The good news is that there are lots of fun ways to get in shape, and Texas Family Fitness offers three suggestions for finding the best fitness experience for you. If you're interested in having more muscle endurance, consider trying some strength training classes. Strength training is designed to develop your muscles, build lean muscle mass, and increase your overall body strength. All major muscle groups get a workout using various gym equipment and low or medium repetitions. Texas Family Fitness offers an energizing IGNITE boot camp program to help you get serious about getting in shape. 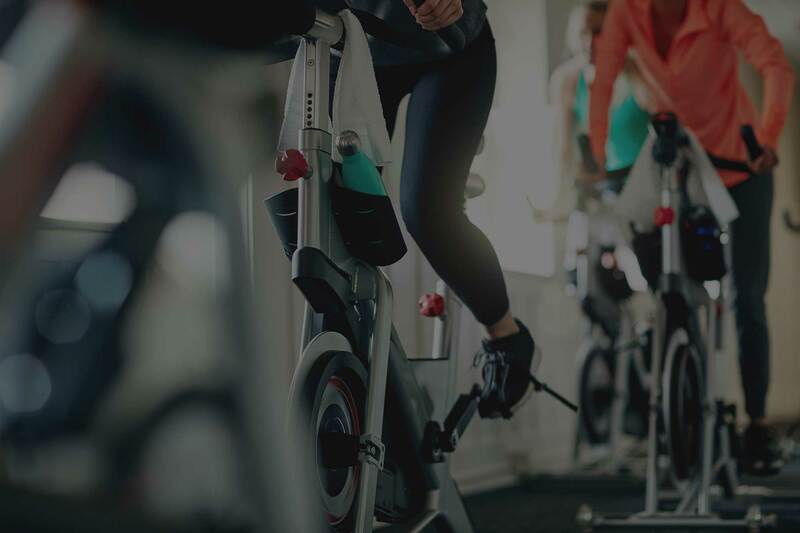 Knowledgeable trainers guide you through a high-intensity interval training (HITT) program that's designed with your individual goals and level of fitness in mind. In general, HIIT workouts usually last for 30 minutes. The classes are small, supportive, and created to generate the results you want to see. When your goal is to be over fifty and fit, the workout classes for seniors at Texas Family Fitness may be just what you're looking for. Senior Fit classes incorporate cardio work and strength training along with exercises for improving your balance, range of motion, coordination, and agility. If you're a senior with a more sociable, gregarious personality, Silver Sneakers classes are just the right fit. These classes feature lighter-paced exercises led by an experienced trainer. You'll gain improved mobility, posture, and balance while having fun. When it's time to keep that New Year's resolution you made to yourself about getting more physically fit, think about the type of exercise that interests you. That's really important, because if the exercise program you start isn't fun for you, it's more difficult to stay motivated. Does the idea of strength training intrigue you? Would you like to train with a small group of like-minded people to achieve your fitness goals? Or would you prefer improving your balance and flexibility? These three suggestions give you an idea of the huge variety of classes you can choose from to get in shape. When you select one that you love, you'll want to stick with because it's the best fitness experience ever. The result? A new you, in better shape than ever!